The Air Transport State Customs Department of Azerbaijan prevented an attempt to export large amount of undeclared currency from Azerbaijan through air transport, the Department said in a message on Oct. 19. A Russian citizen who was about to take off on a Baku-Urumqi flight passed through customs, but did not tell the customs authority about the foreign currency in his hand luggage and his baggage. After passing through customs and passport control, the passenger entered the area, where images of suspicious objects were highlighted during the passage of baggage through an x-ray. When his bag was checked, undeclared 154 bills of $100 were discovered, which makes $15,400. 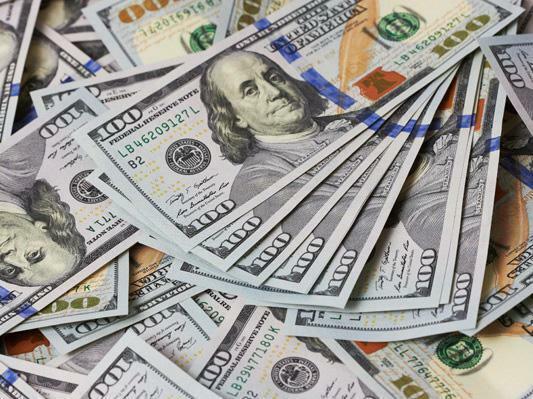 In addition, 100 more $100 bills, or $10,000 were found in a pocket of the citizen's jacket. A total of $25,400 of undeclared cash was found in the citizen's possession.